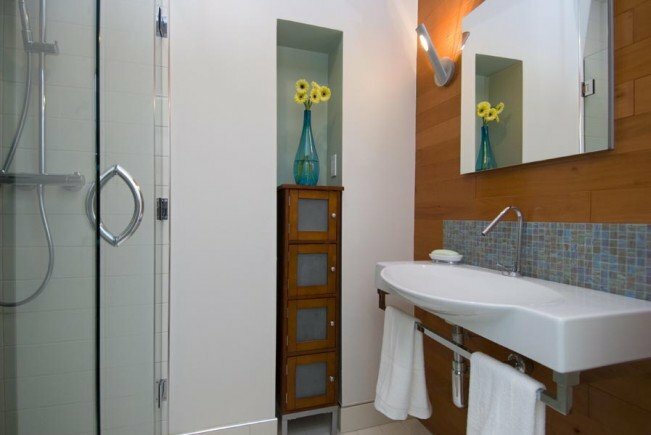 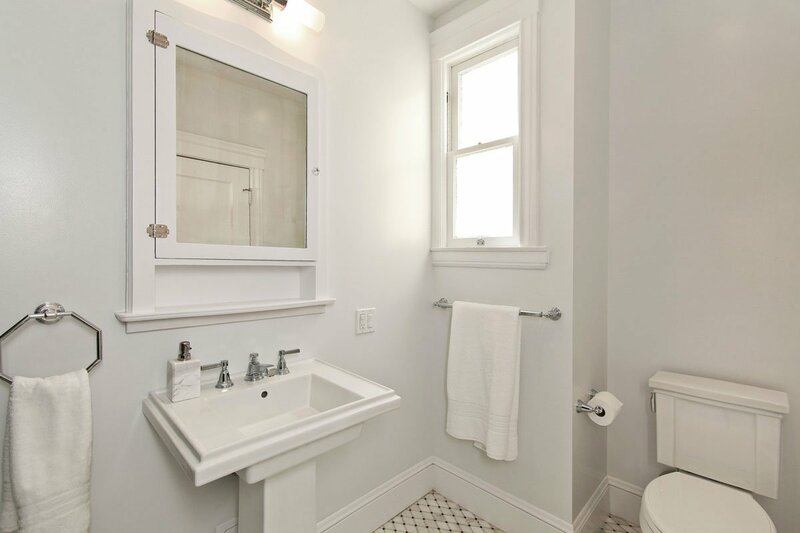 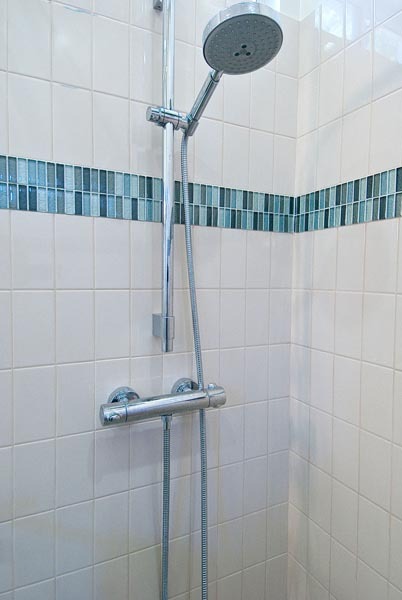 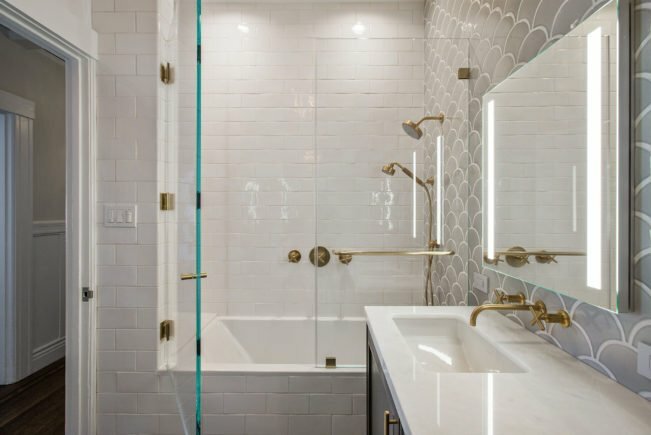 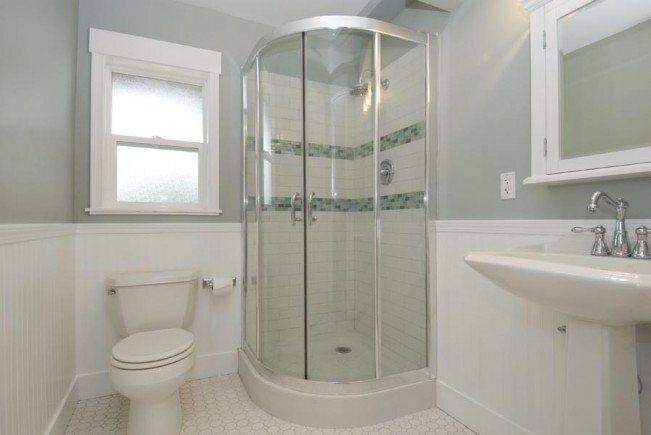 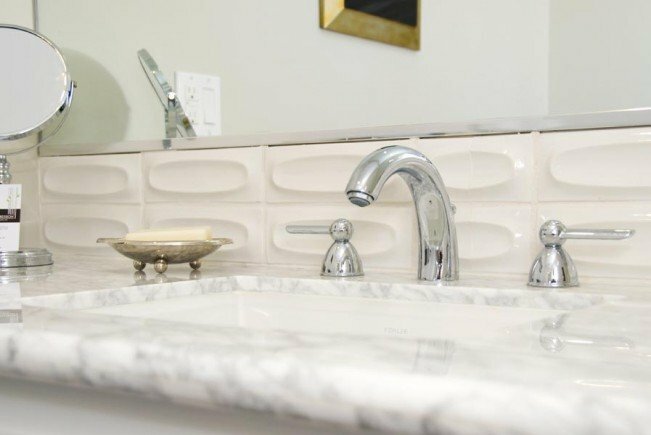 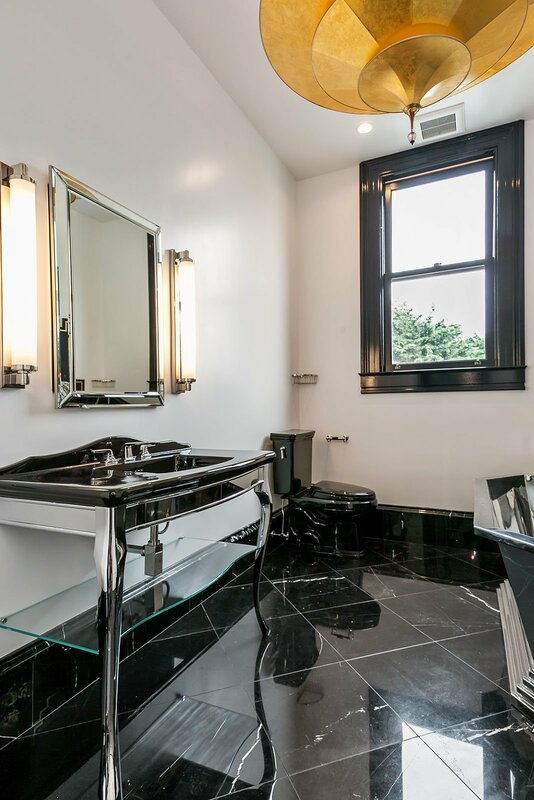 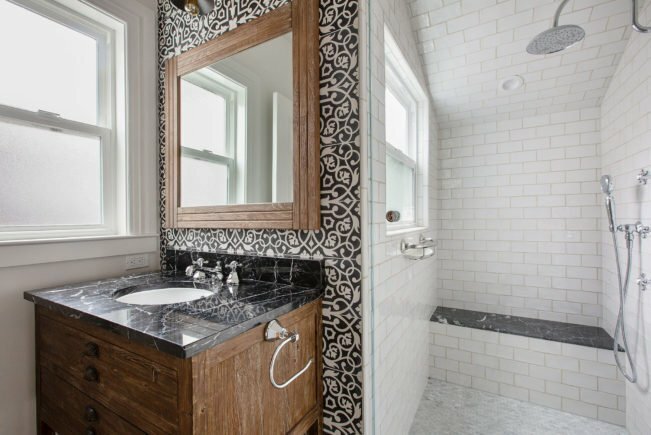 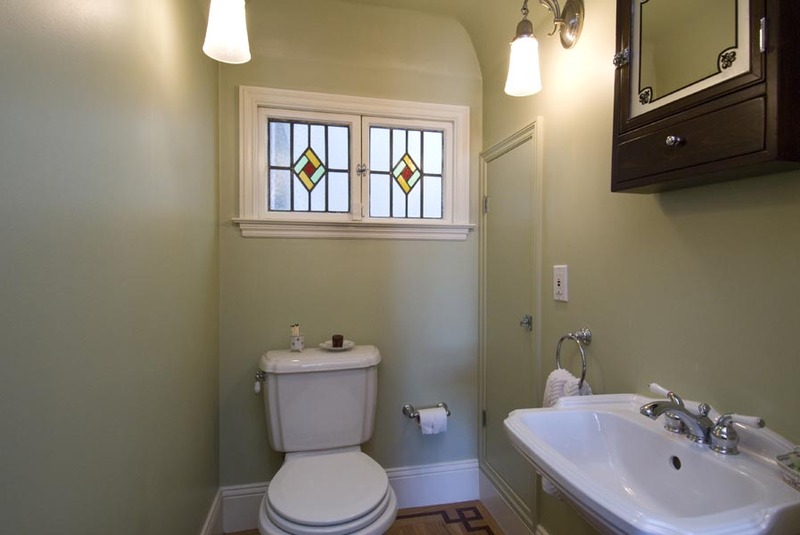 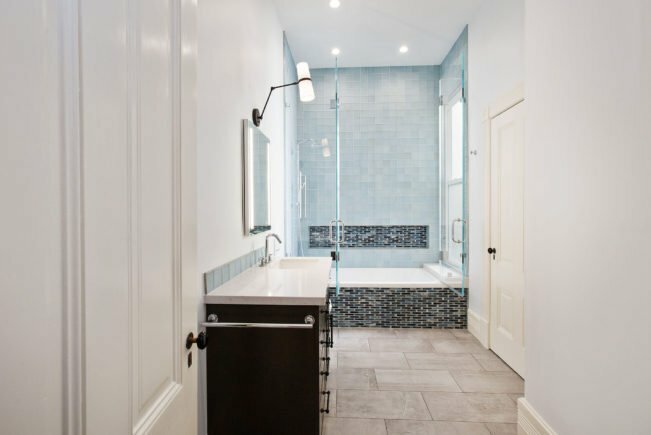 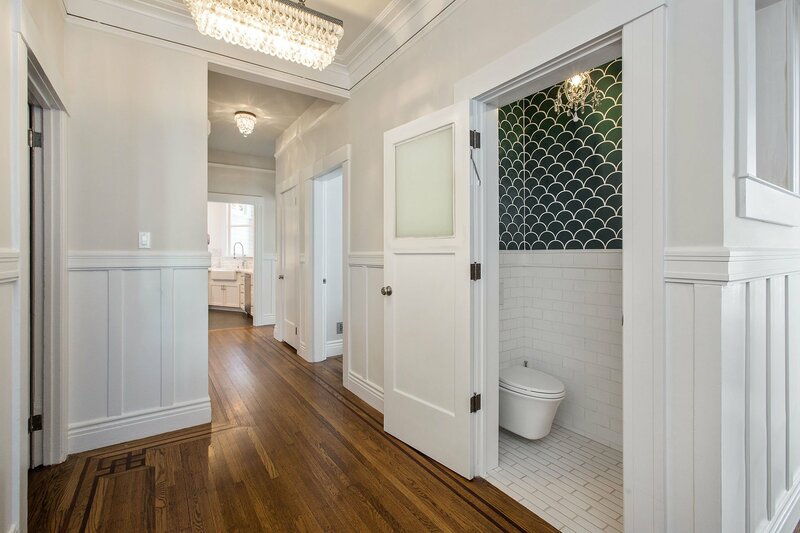 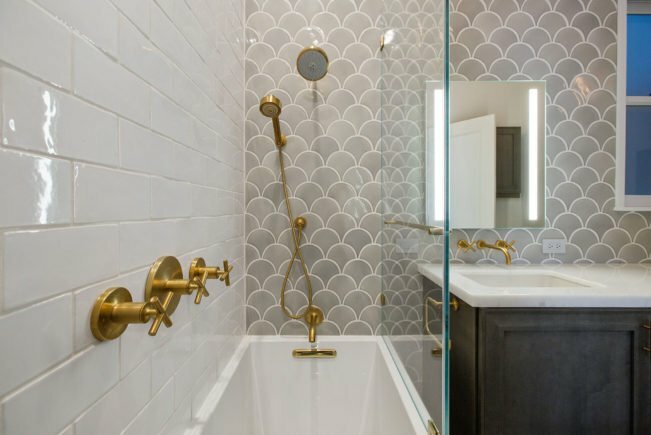 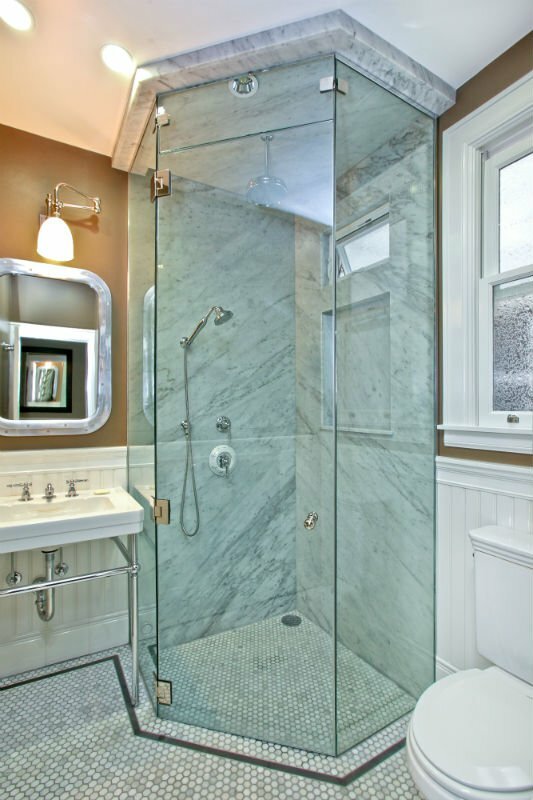 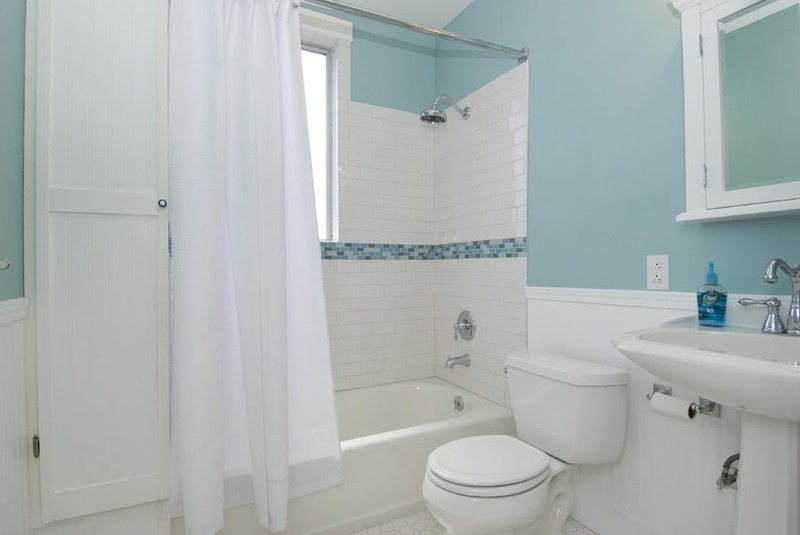 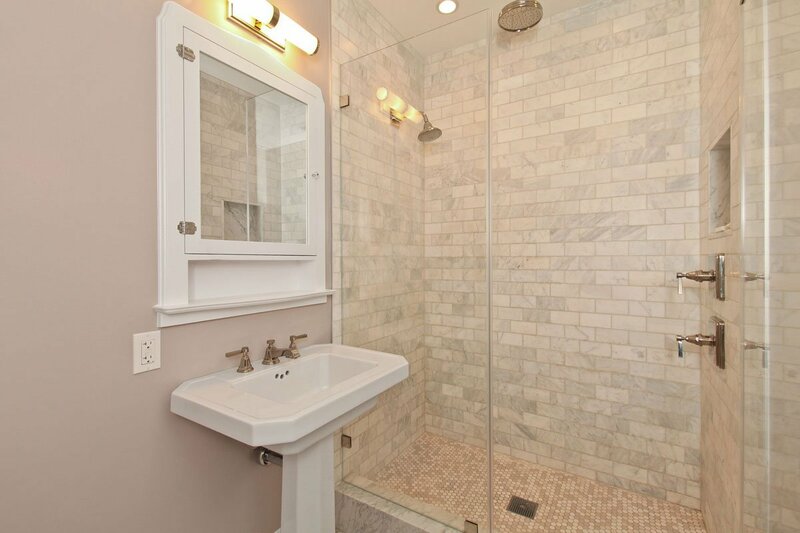 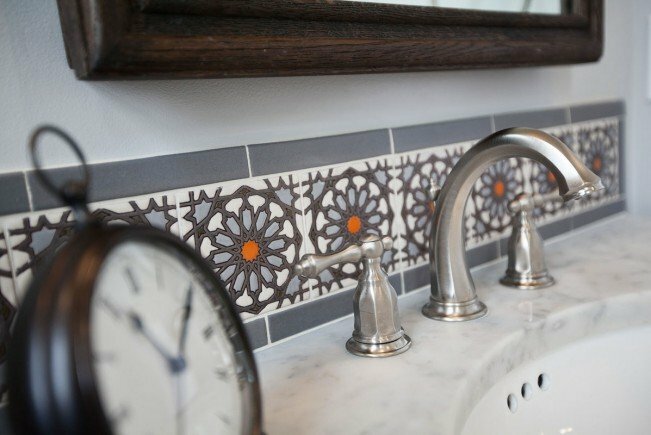 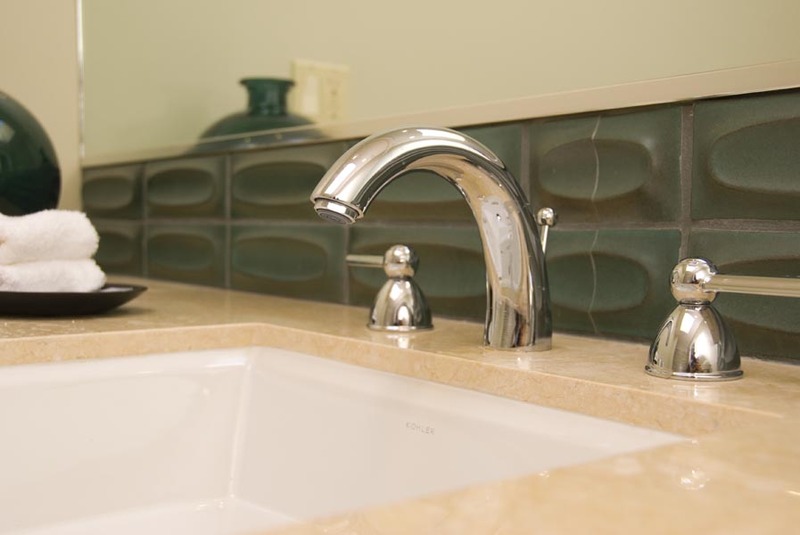 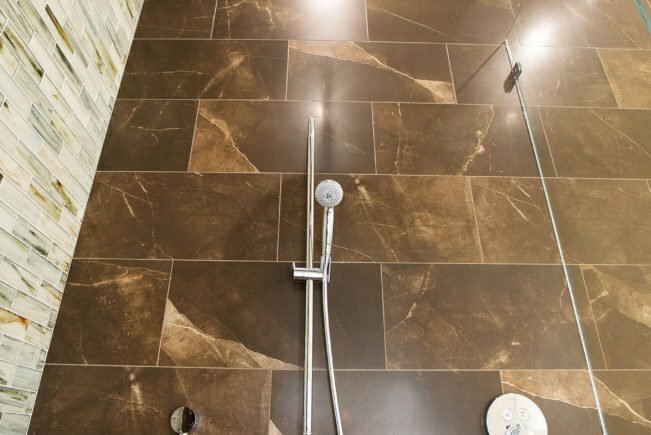 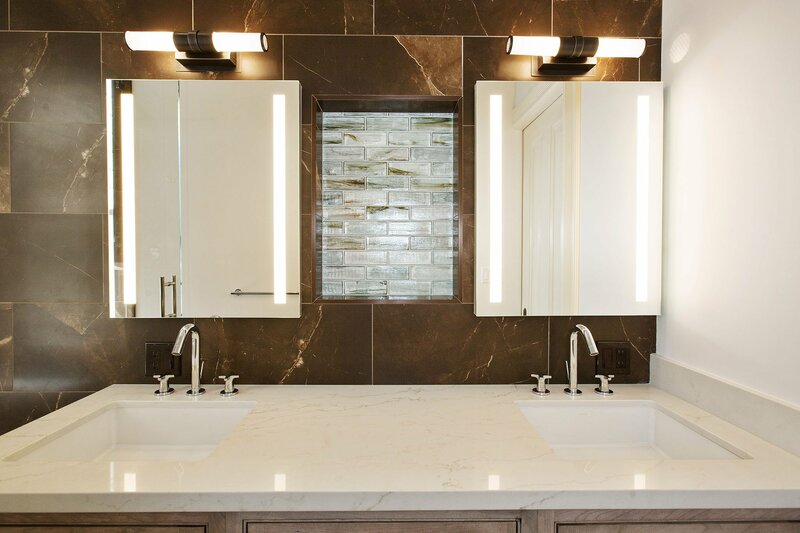 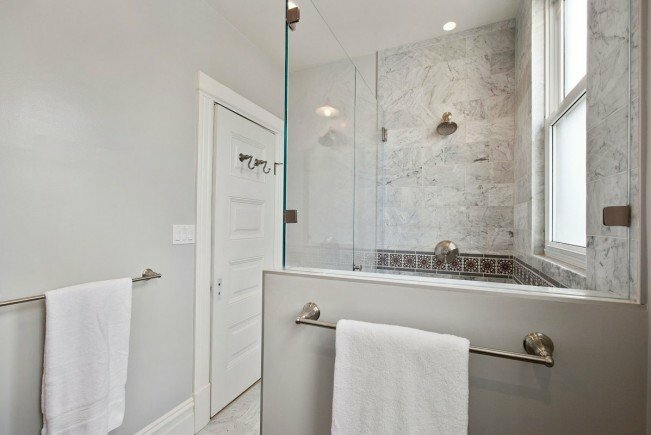 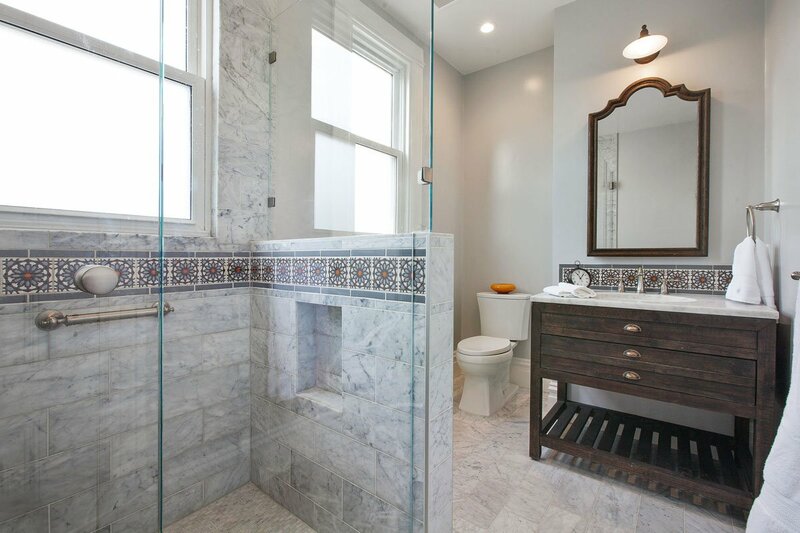 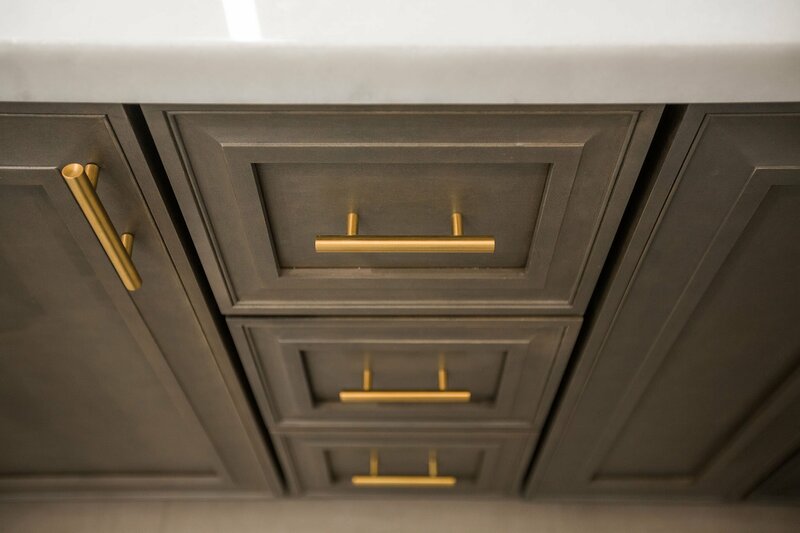 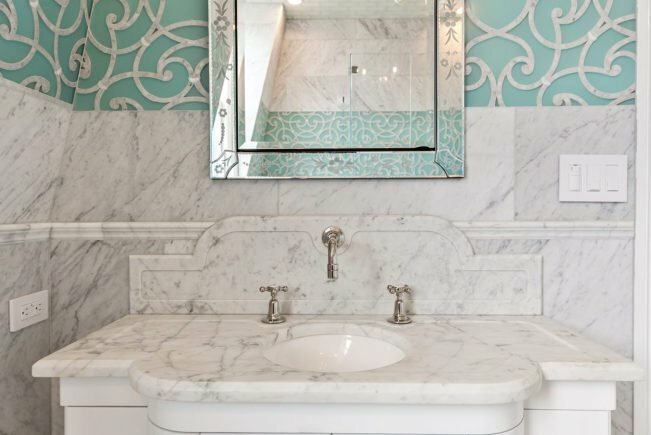 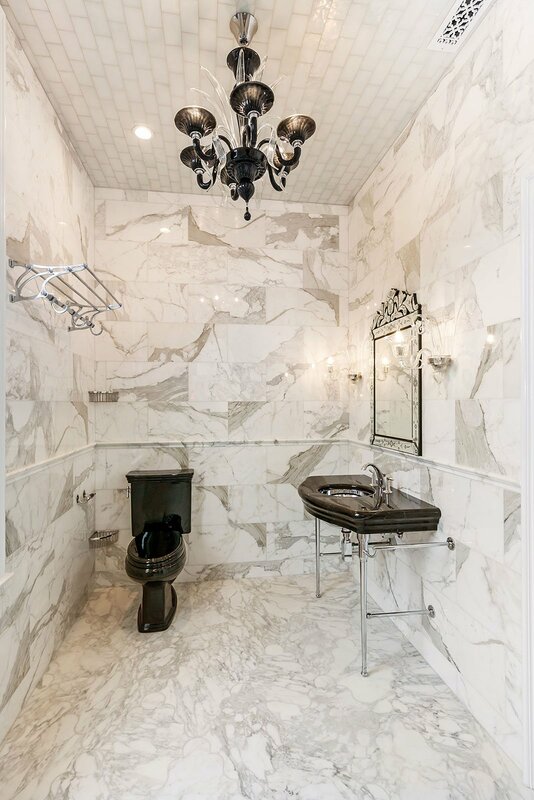 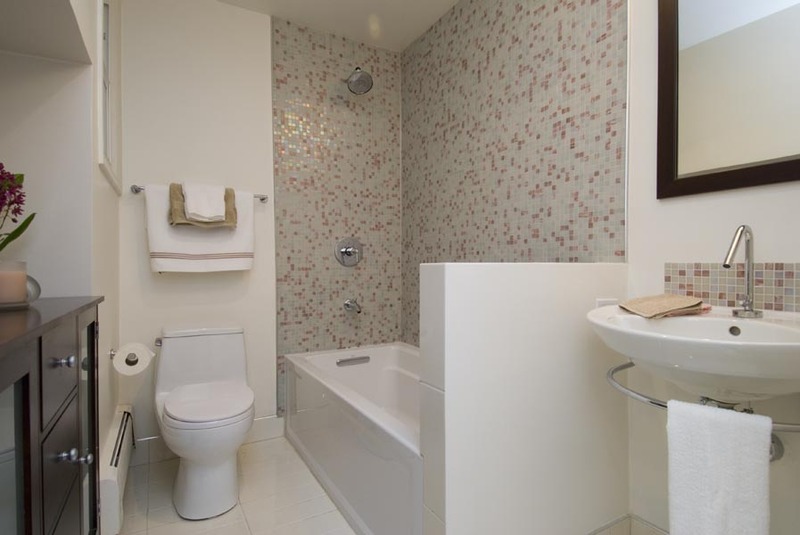 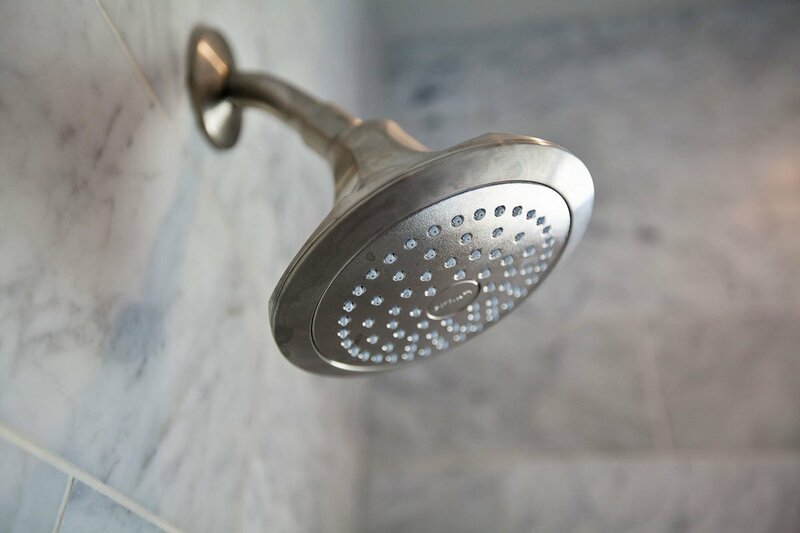 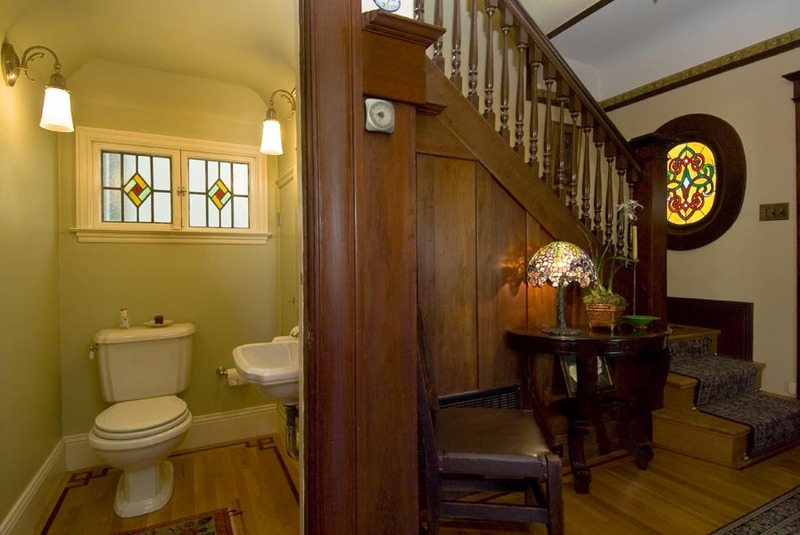 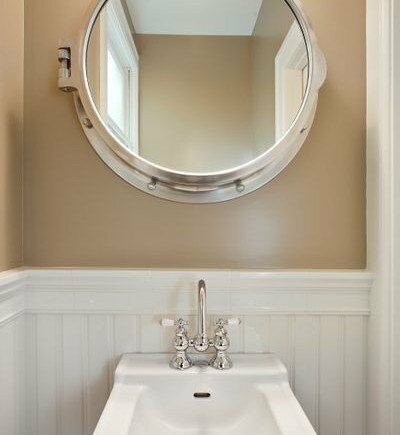 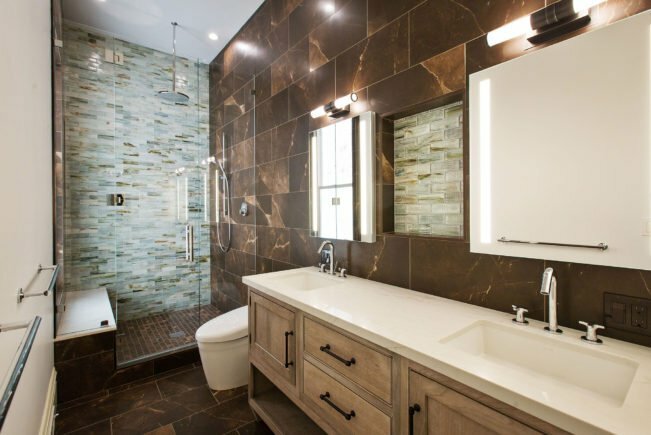 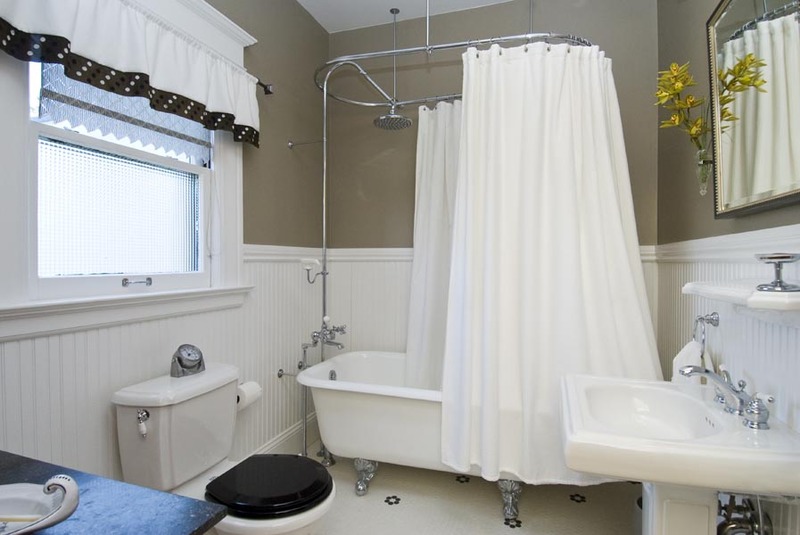 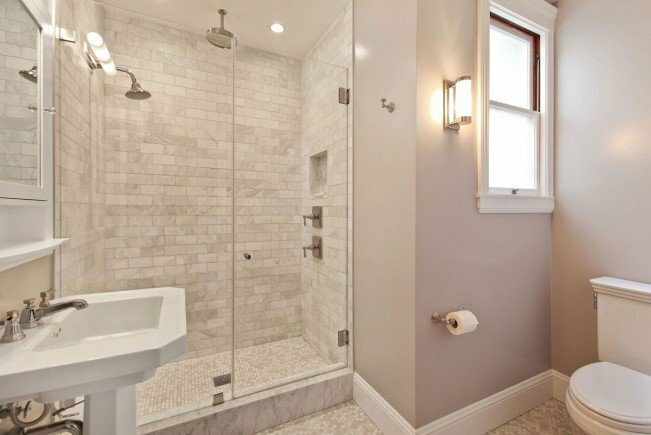 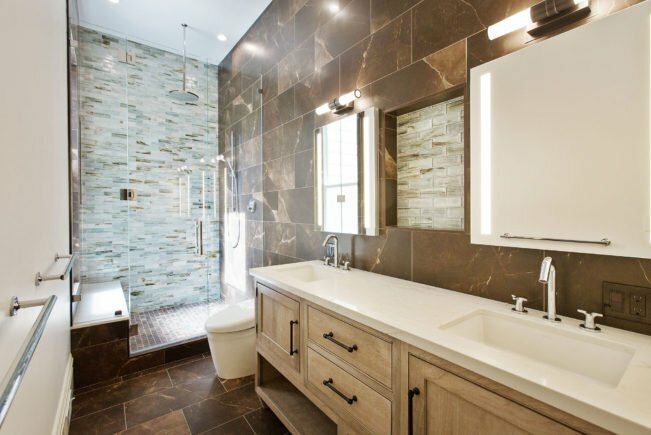 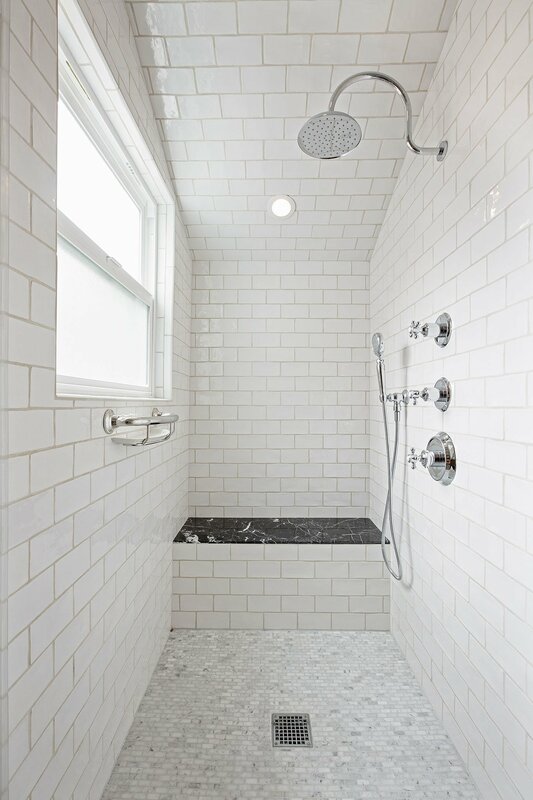 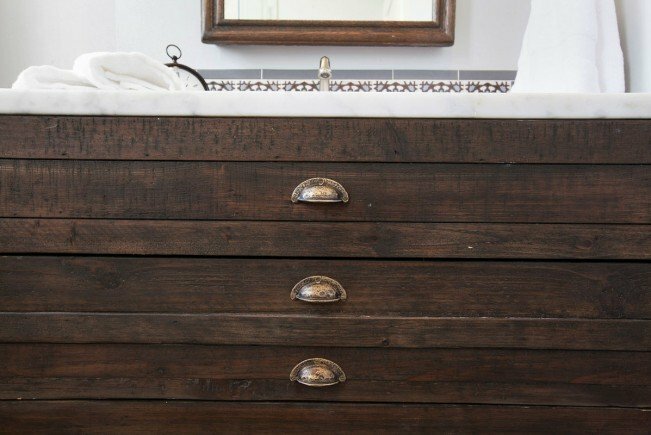 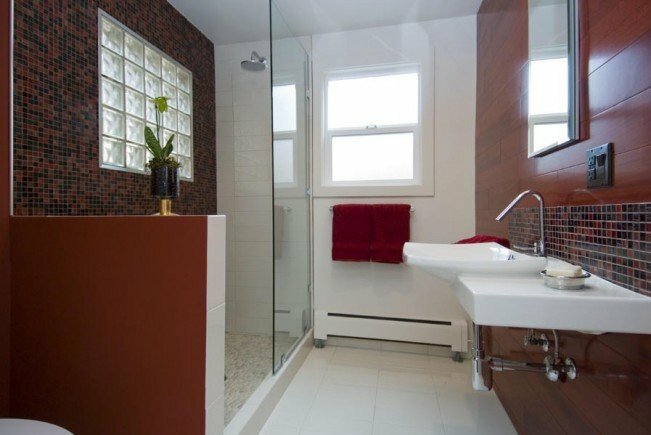 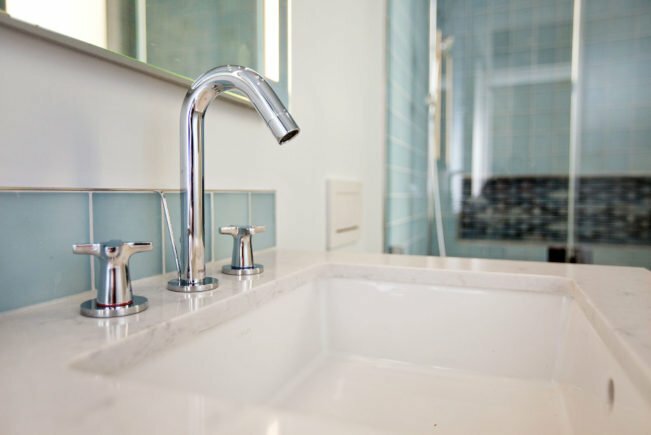 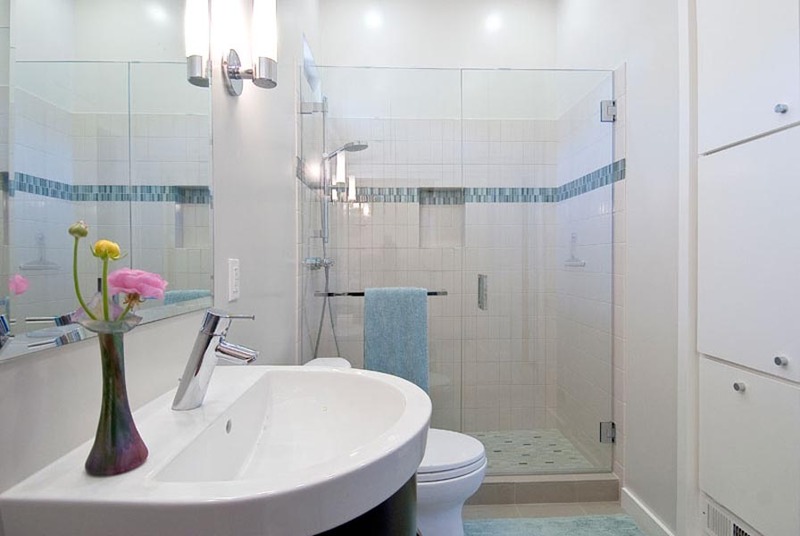 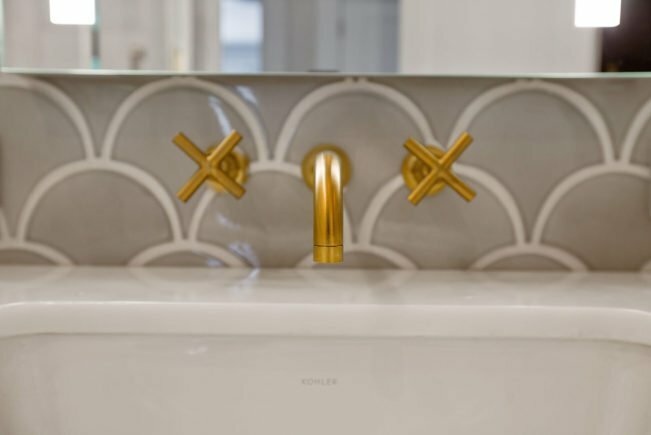 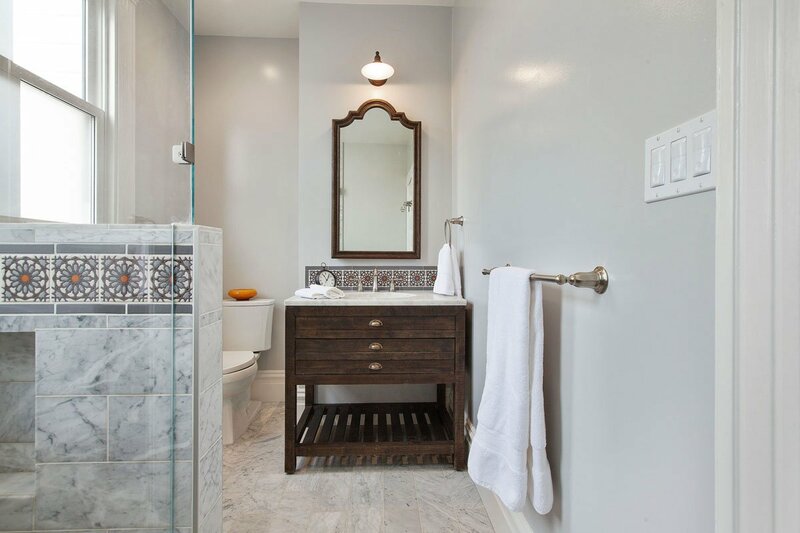 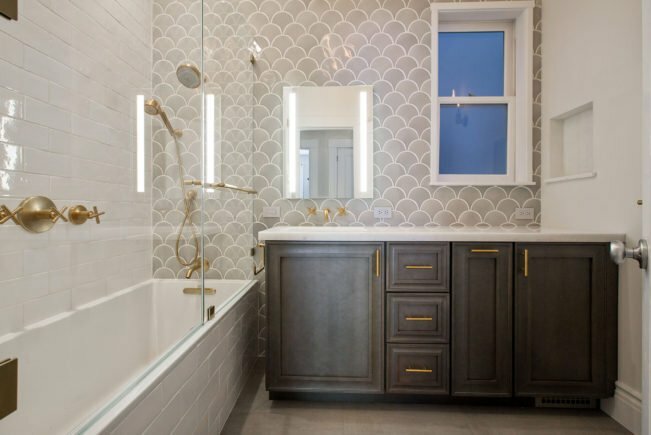 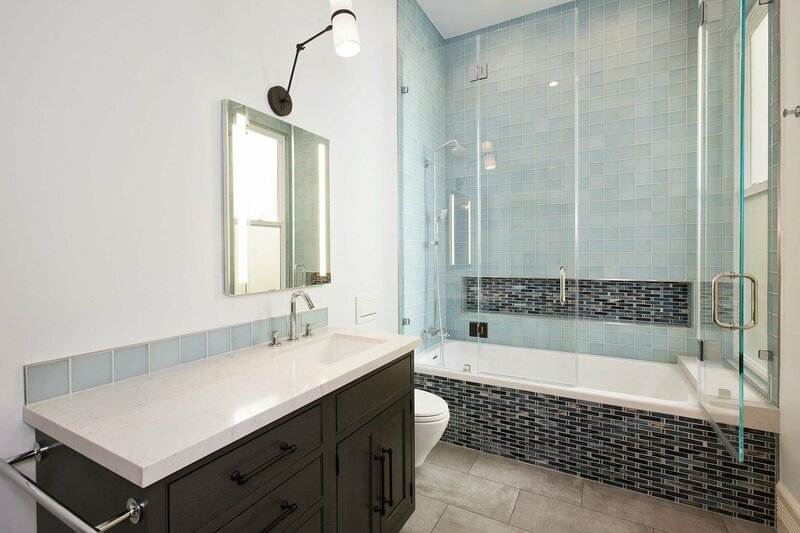 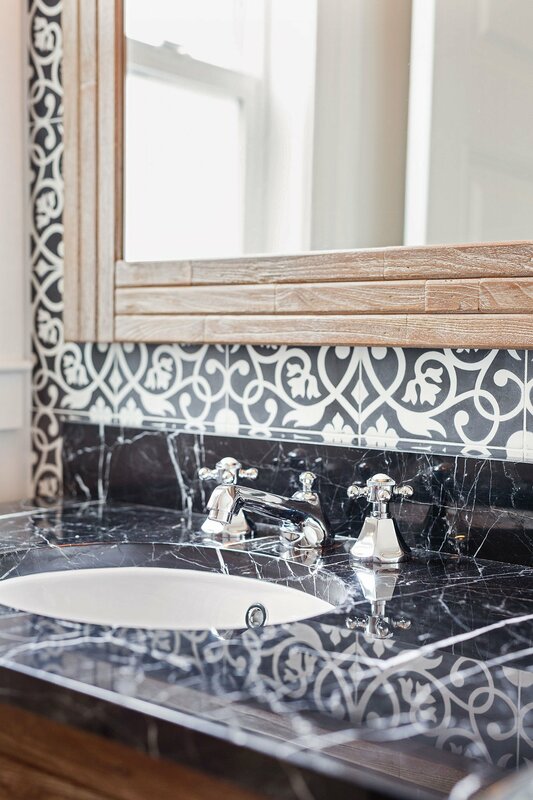 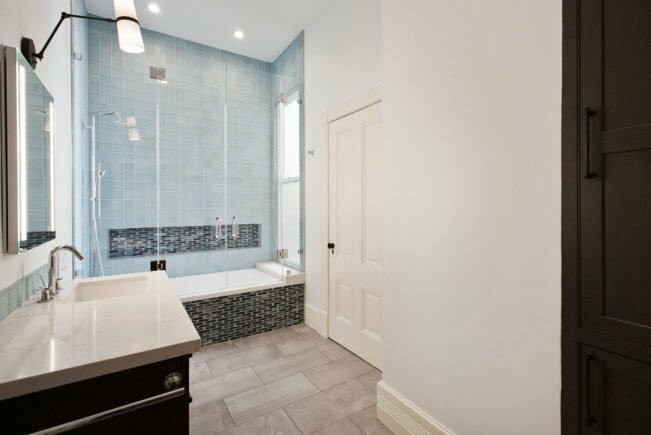 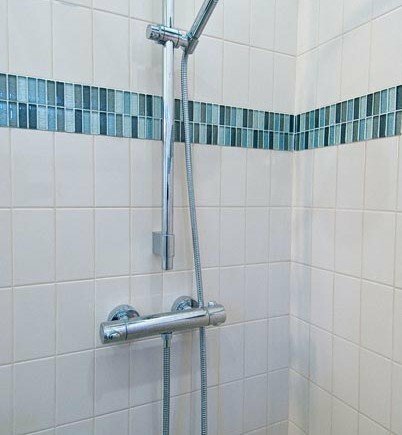 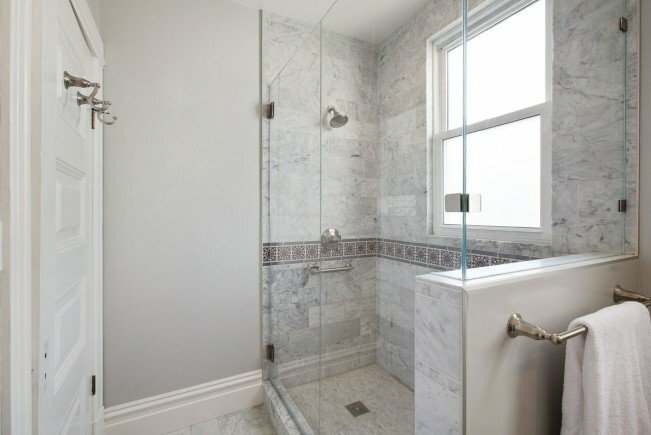 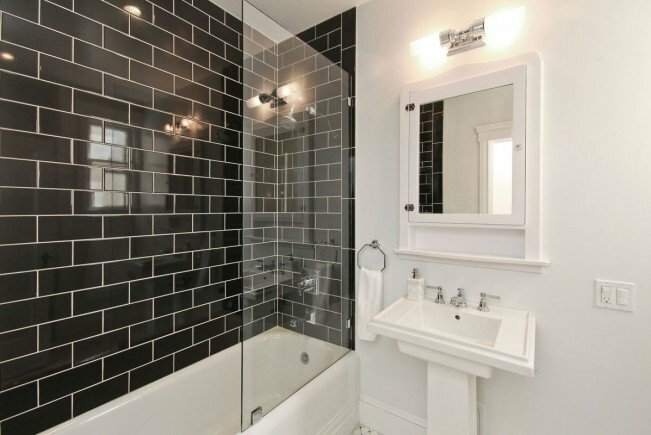 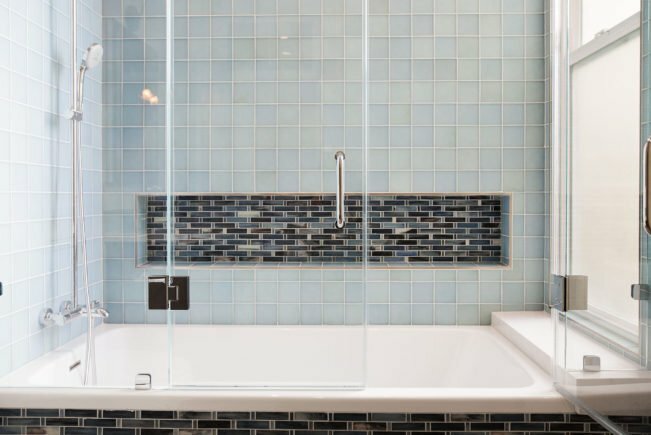 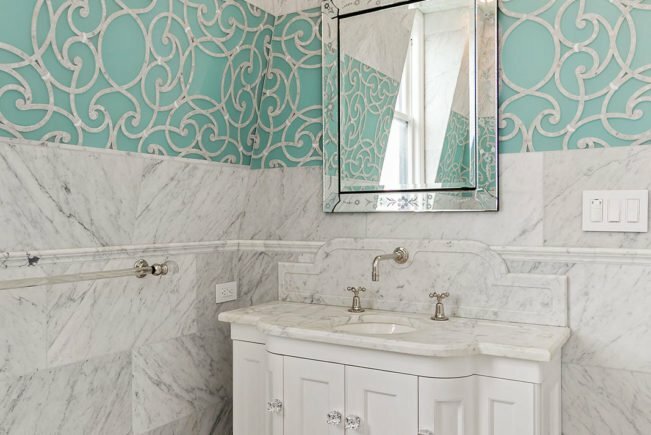 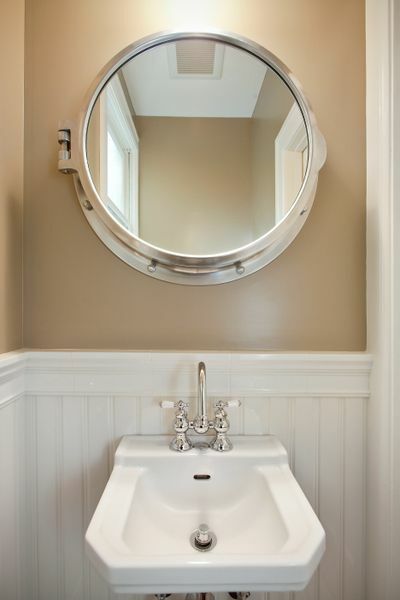 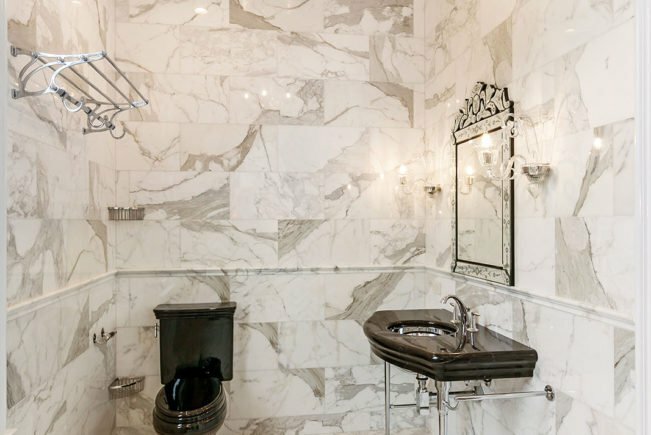 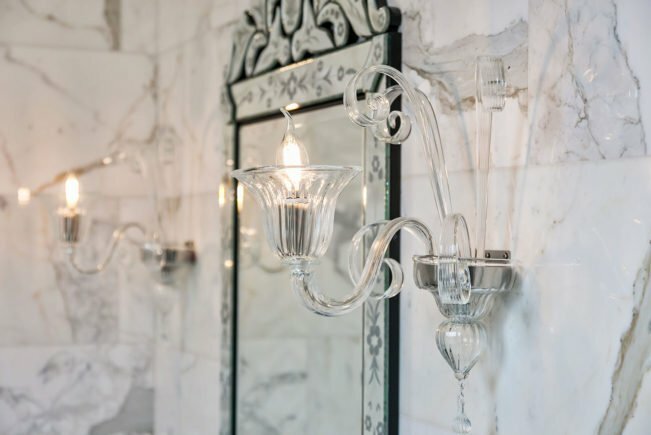 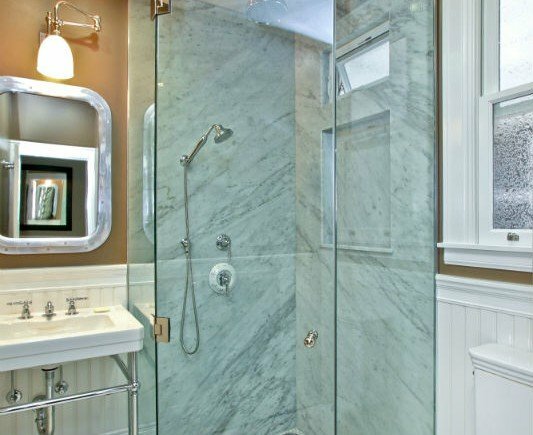 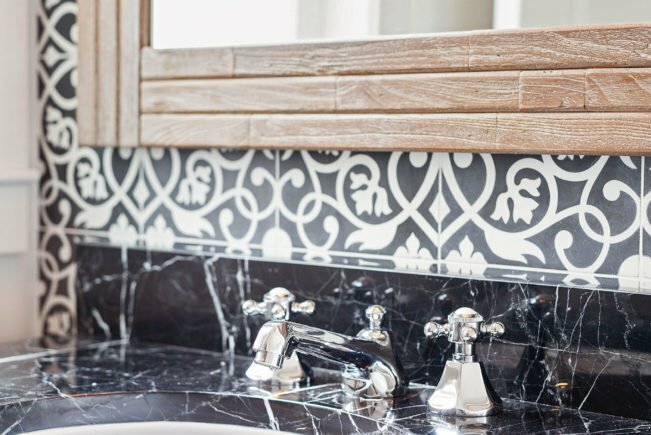 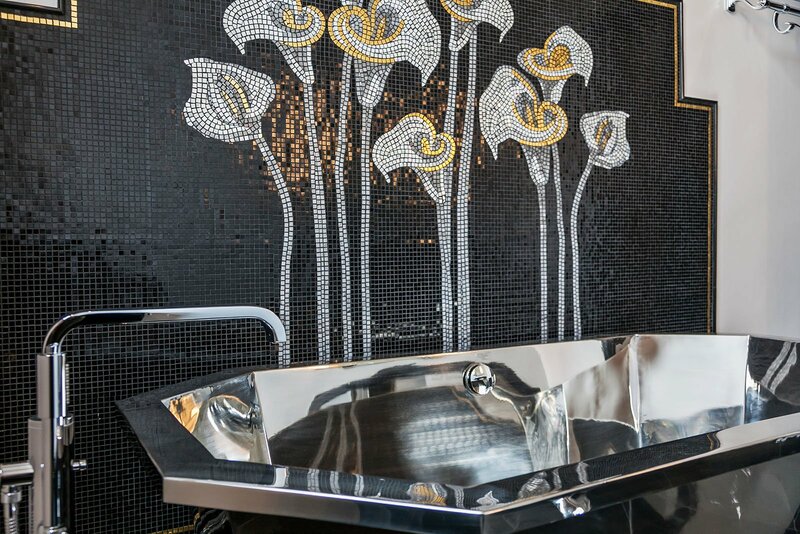 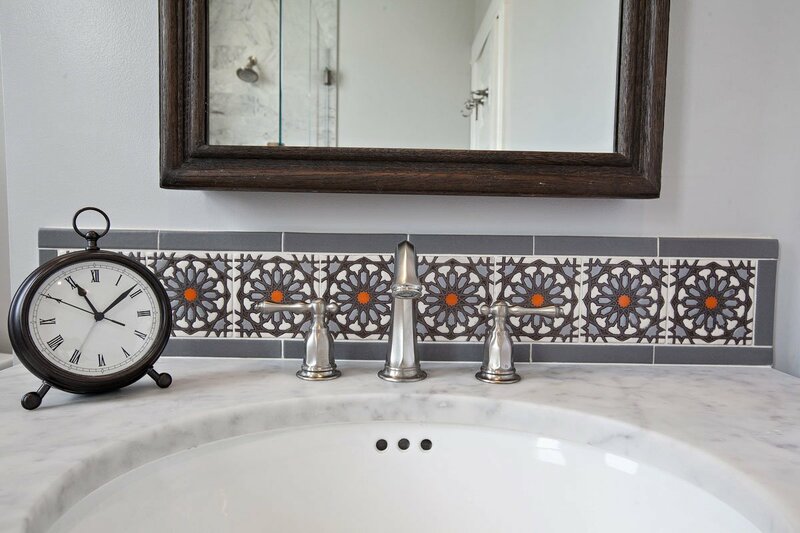 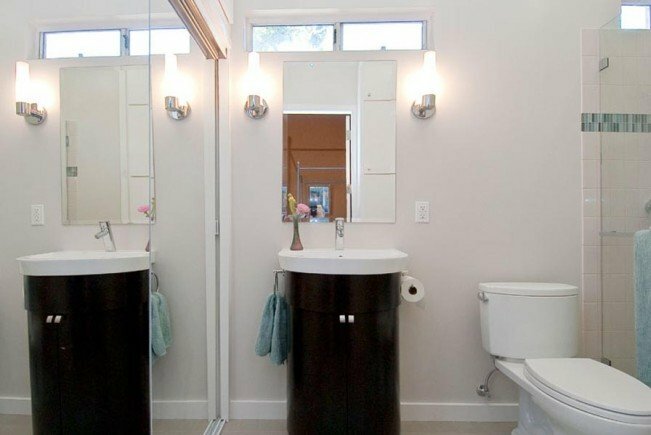 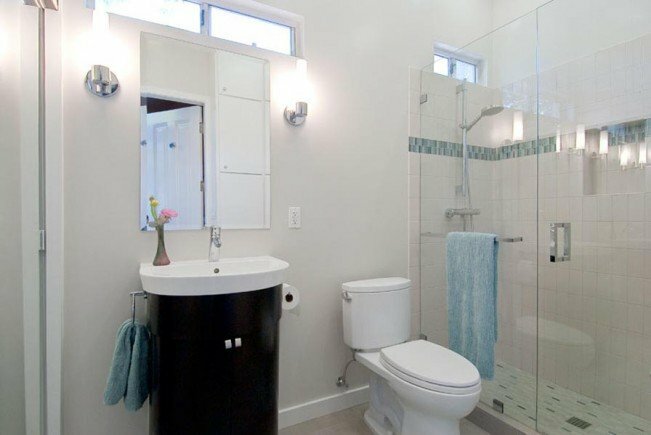 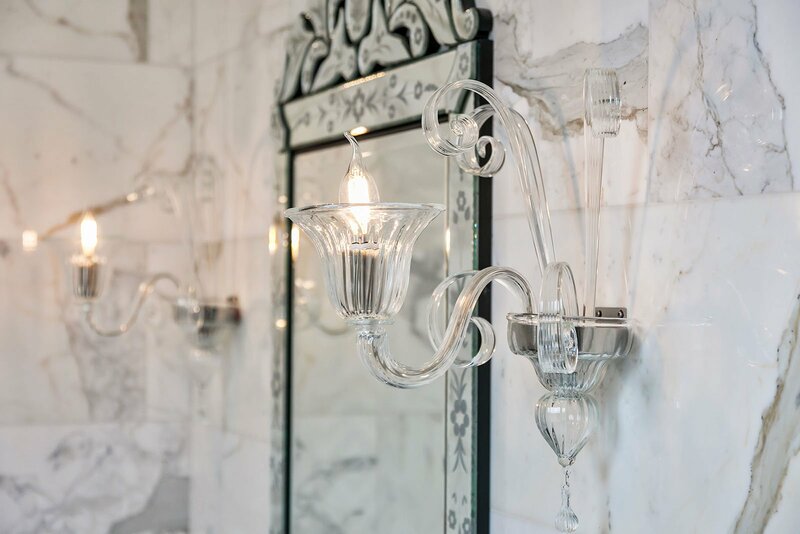 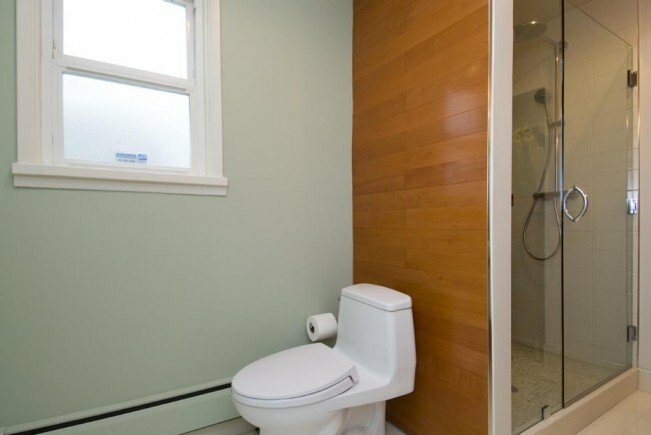 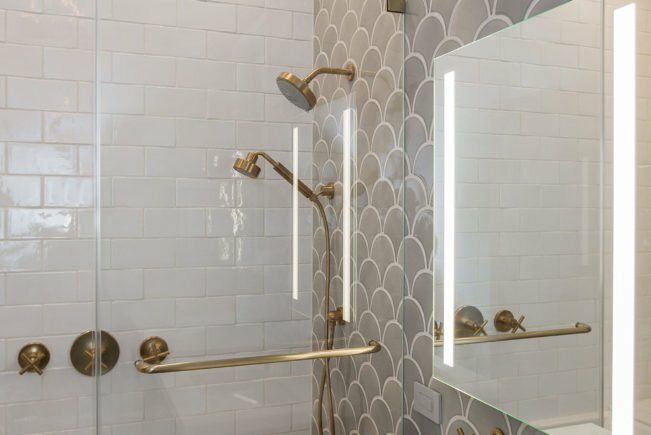 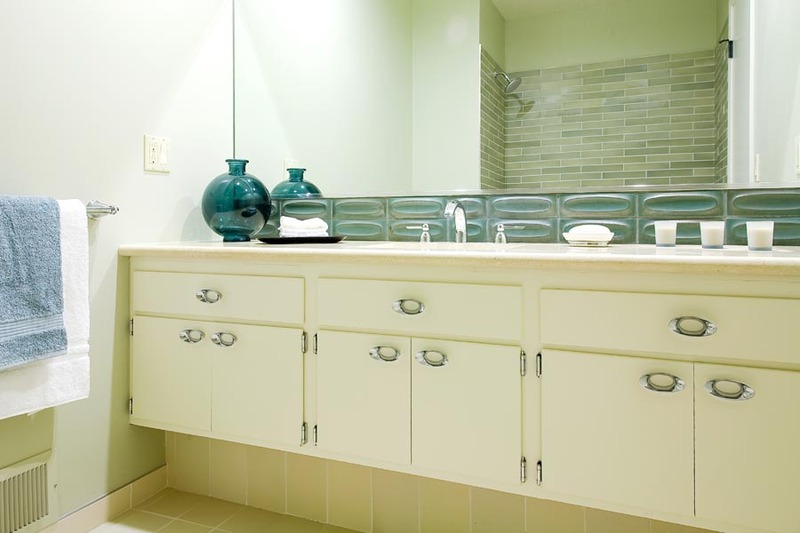 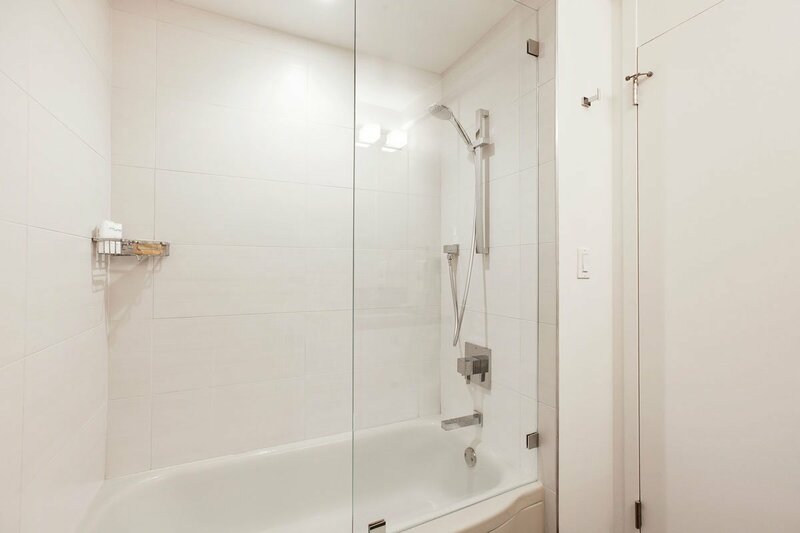 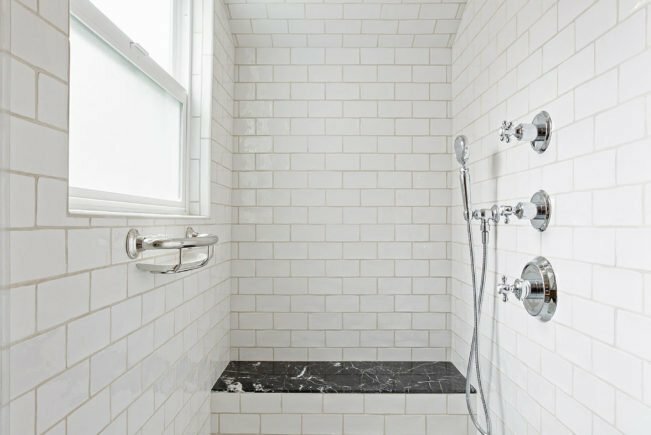 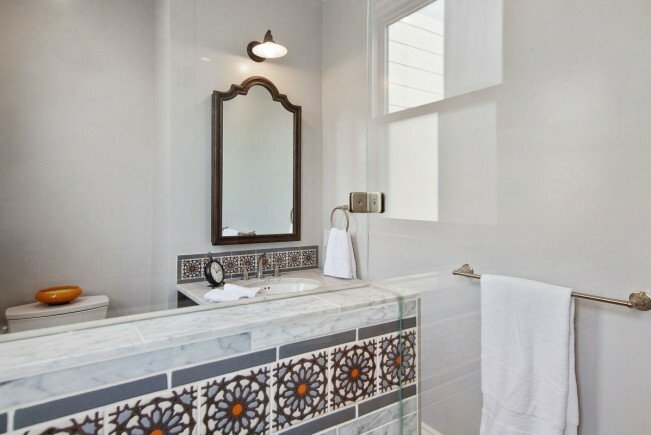 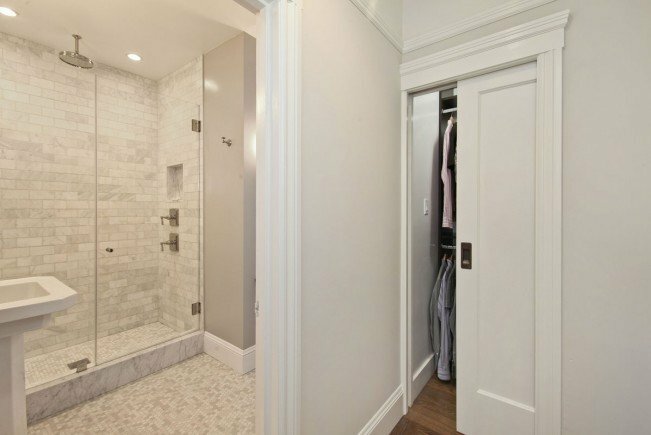 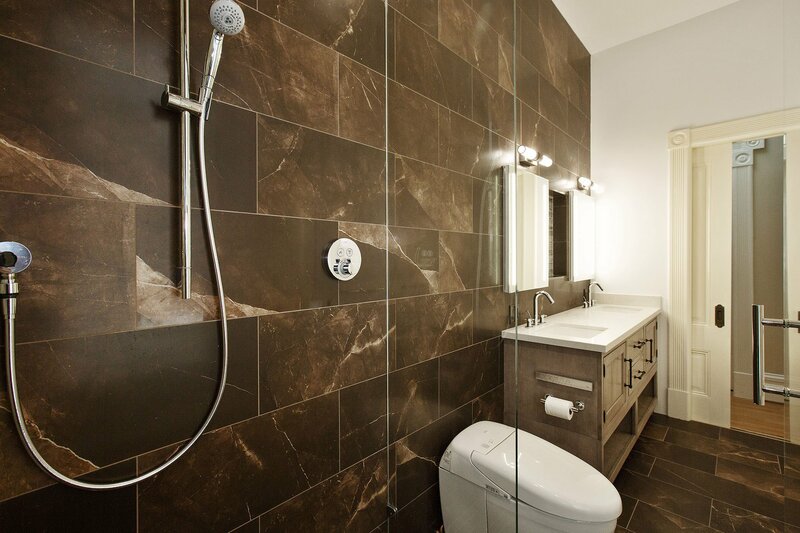 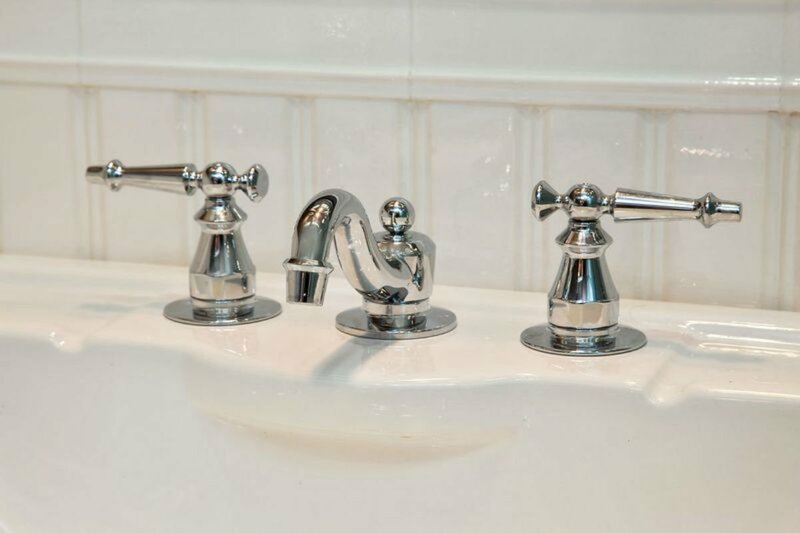 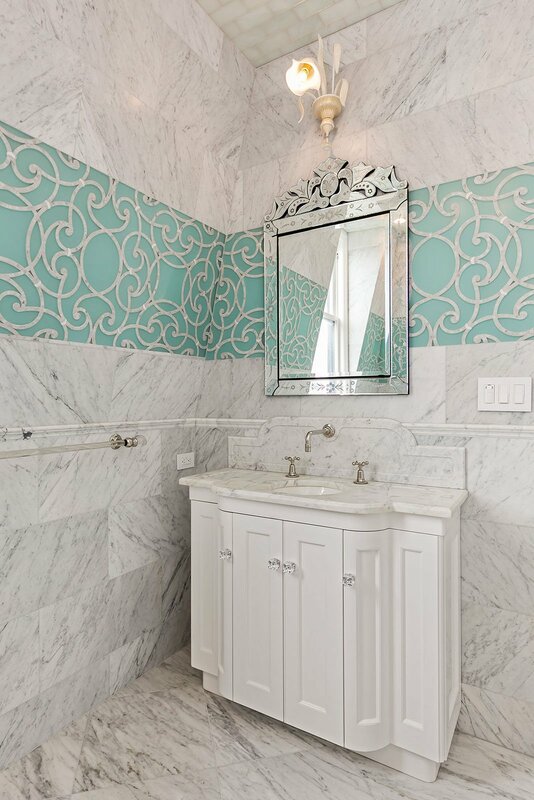 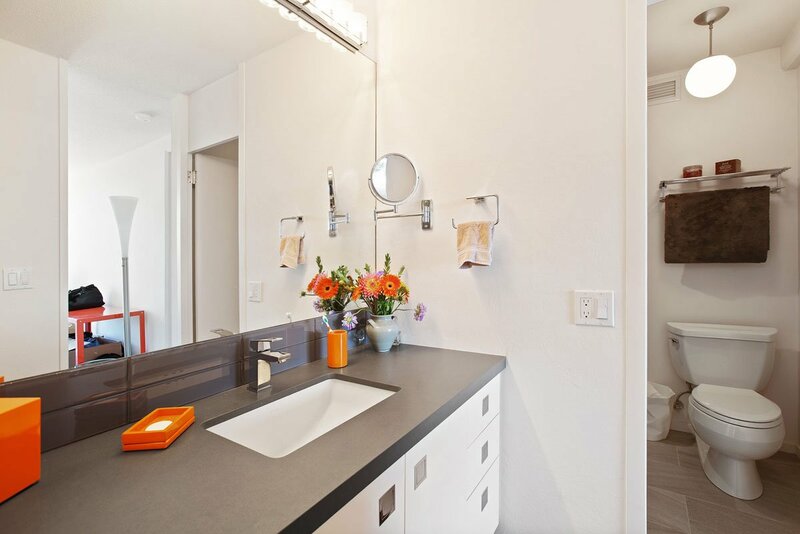 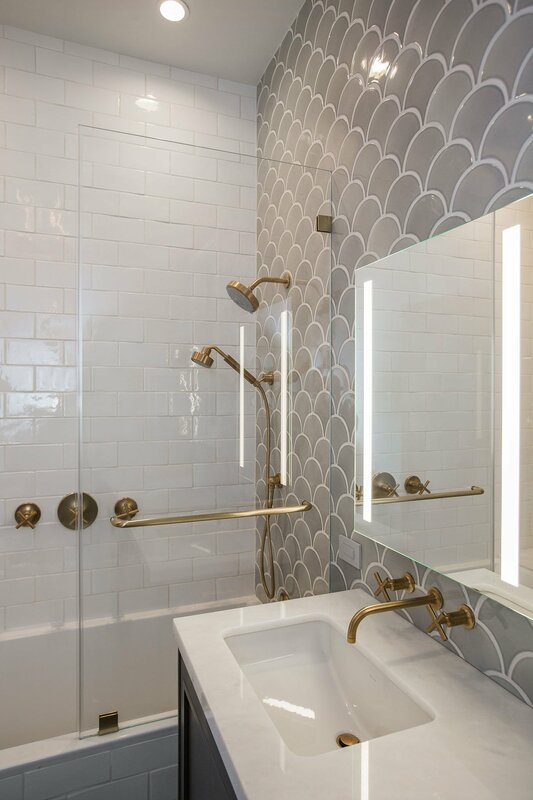 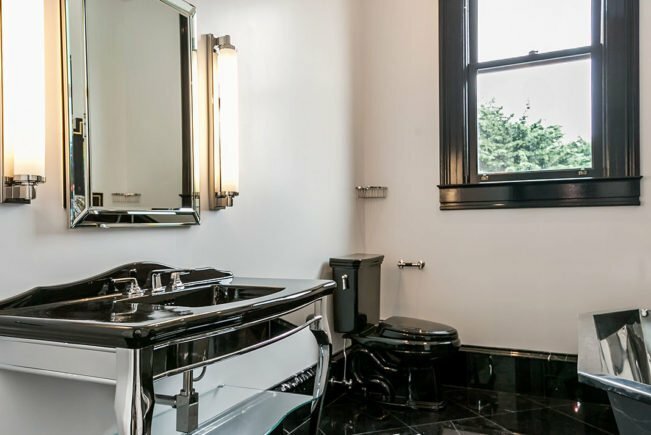 Bathrooms - Centoni Restoration and Development, Inc. Centoni Restoration and Development, Inc.
Bathrooms can offer luxury and efficiency even in the smallest of spaces. 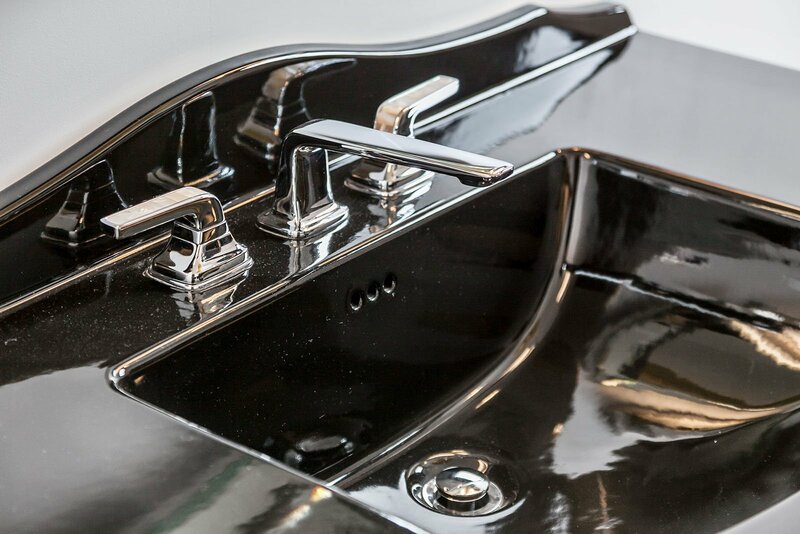 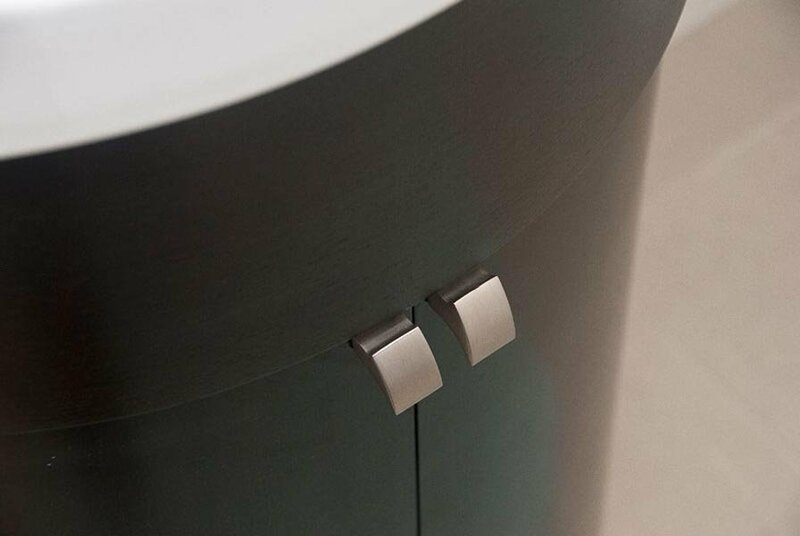 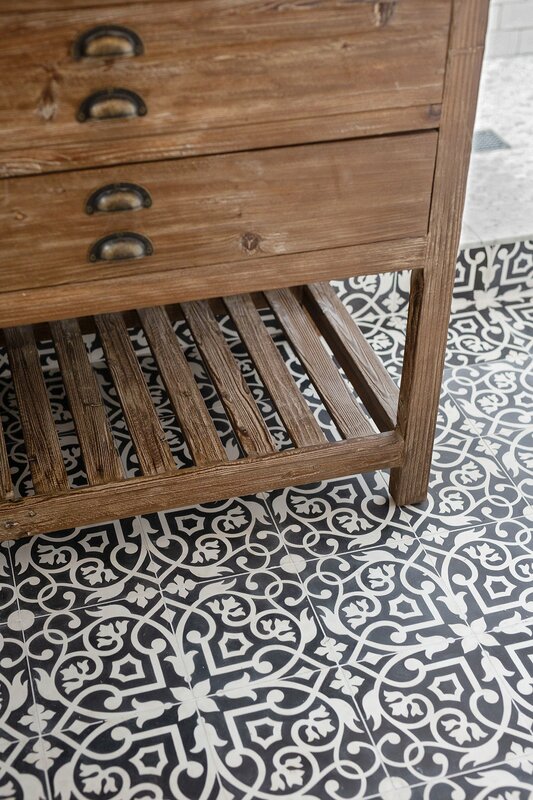 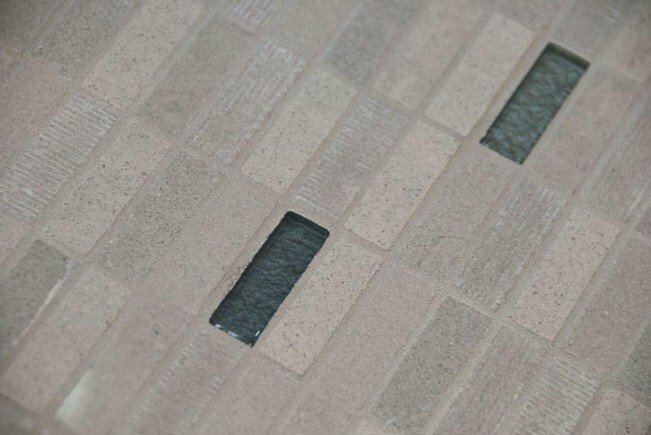 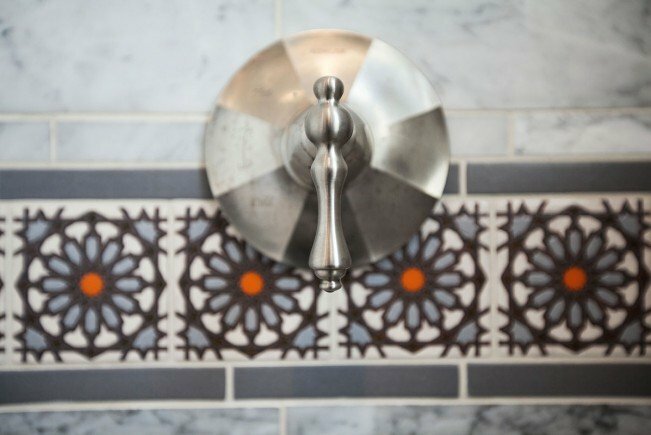 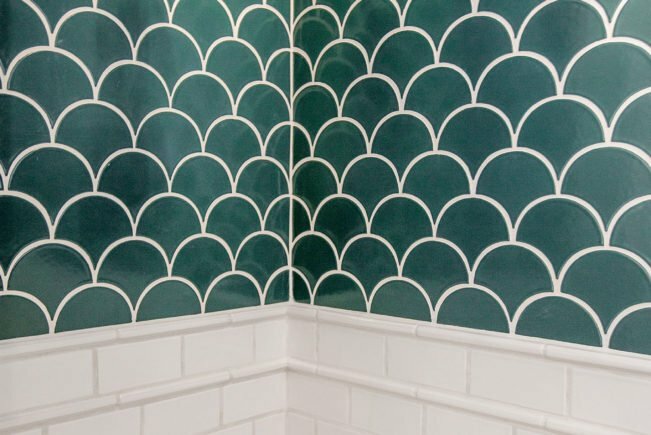 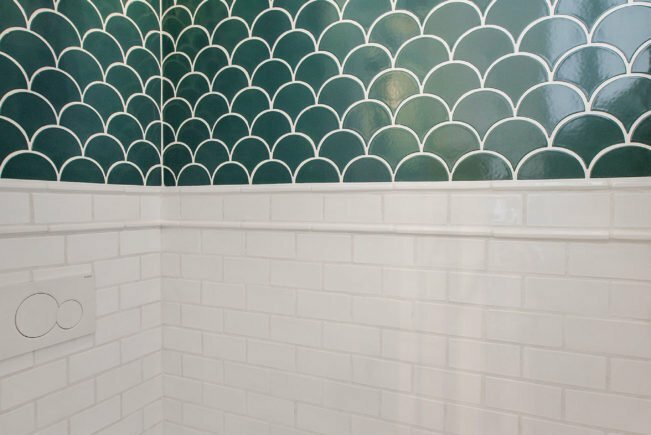 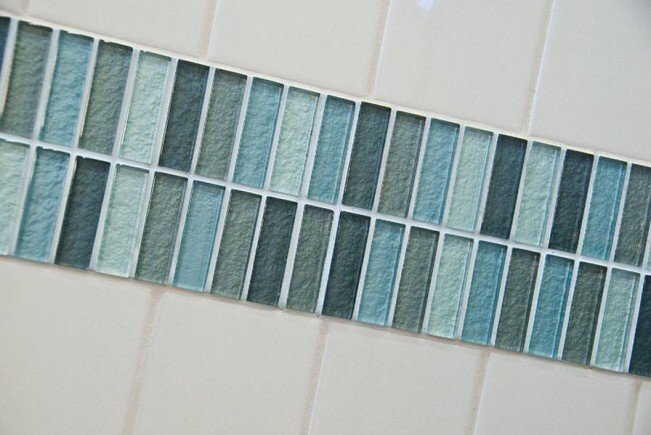 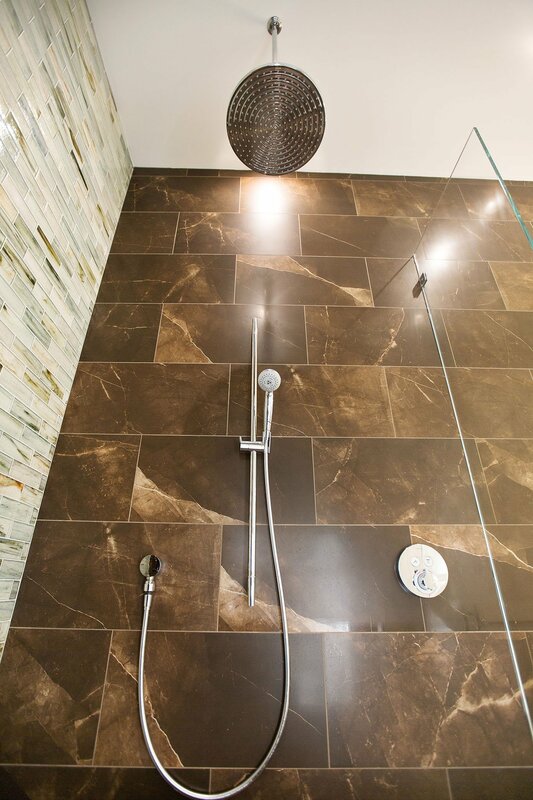 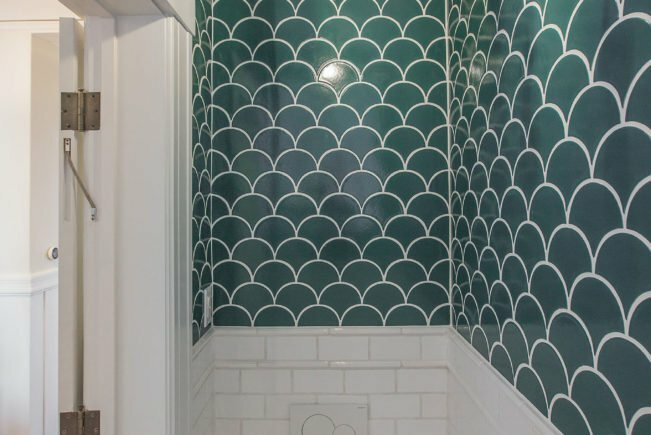 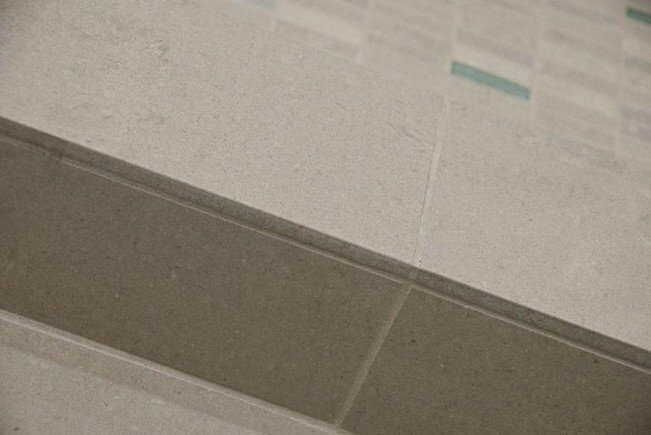 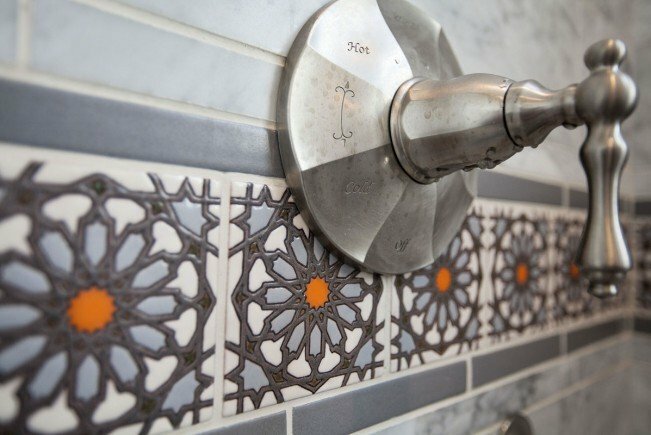 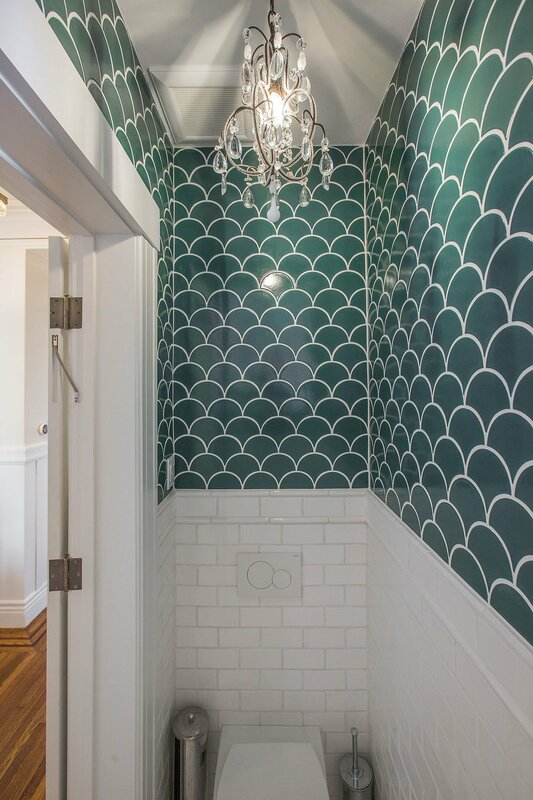 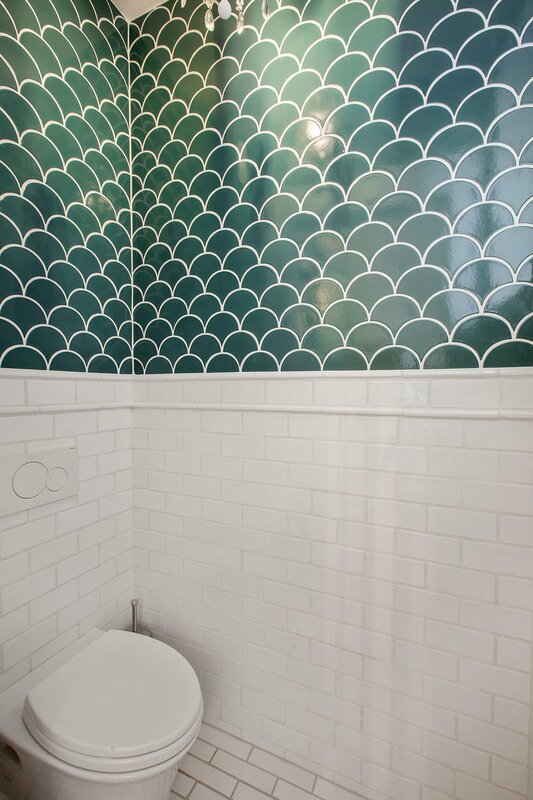 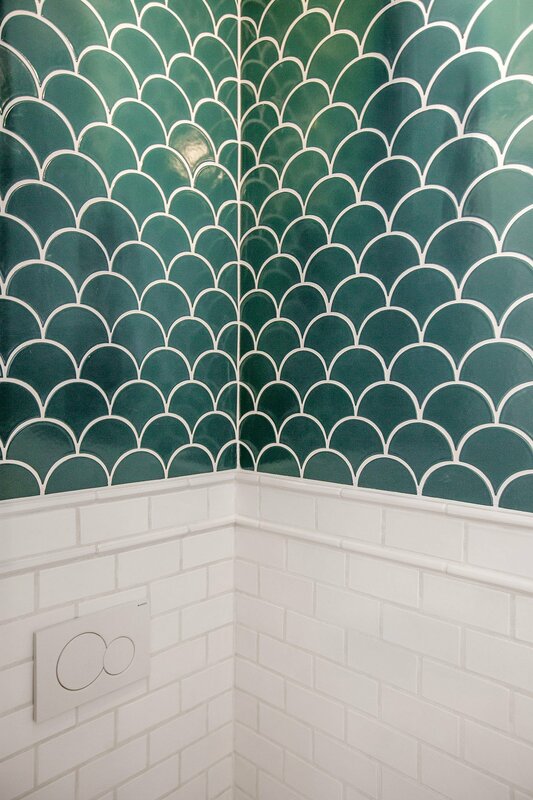 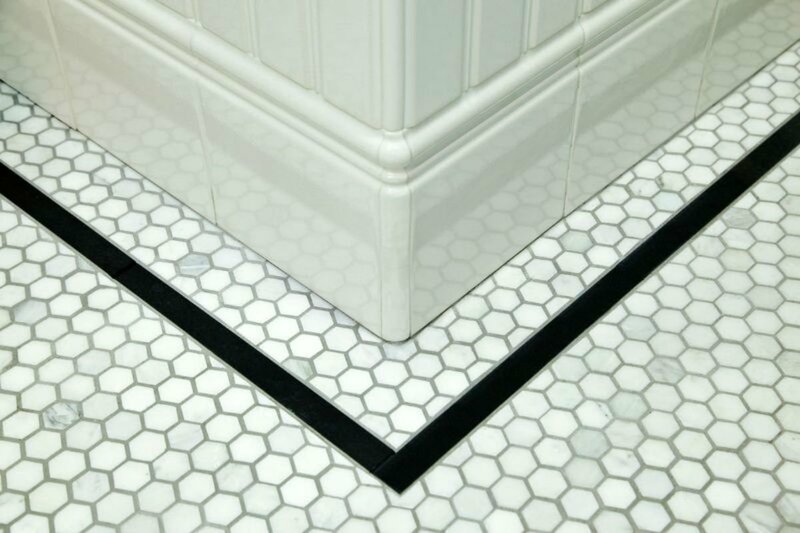 Designing bathrooms – in even the most challenging spaces – is our specialty. 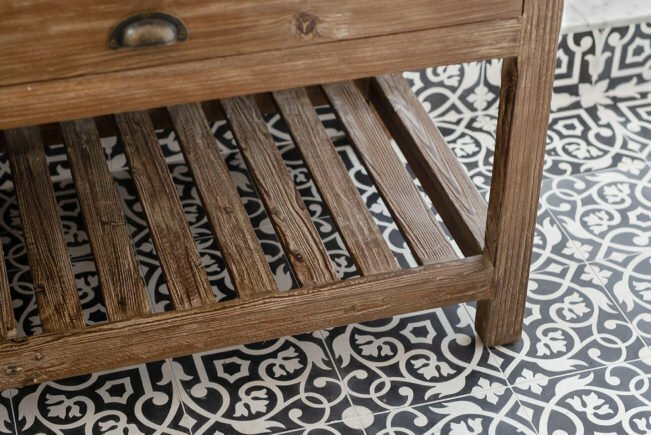 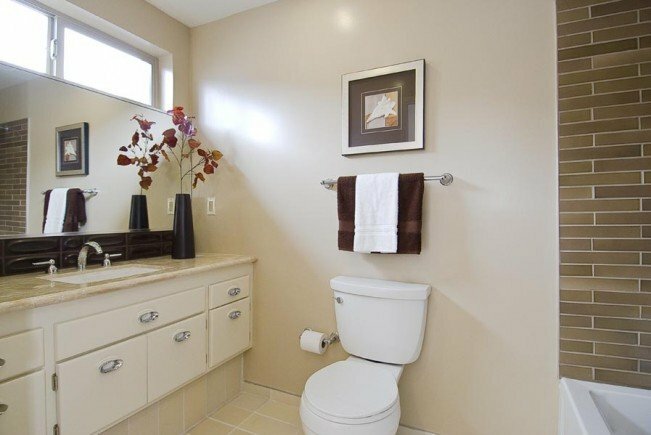 We focus on improving the function and appearance of the bathroom, which adds to the overall aesthetics of a home while maximizing available space. 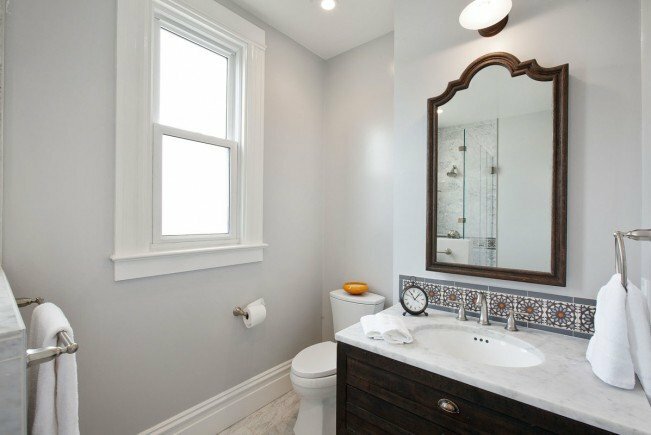 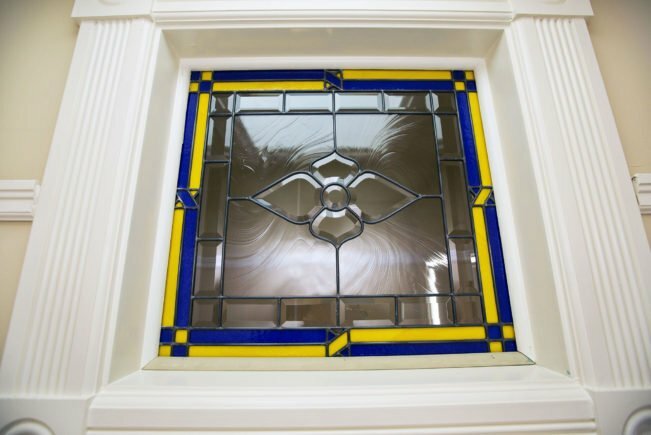 Our experience is that a bathroom makeover or remodel is a home improvement that offers one of the highest returns on investment.